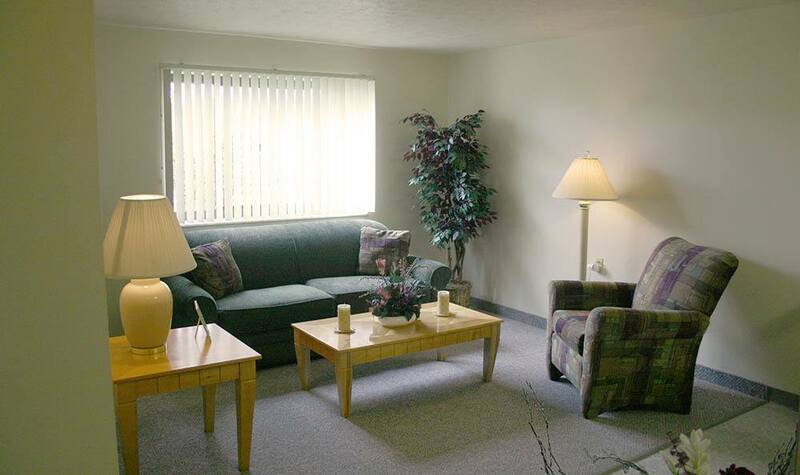 Gates Mills Villa Apartments in Mayfield Heights, Ohio, caters specifically to the needs of seniors 62 years and older. 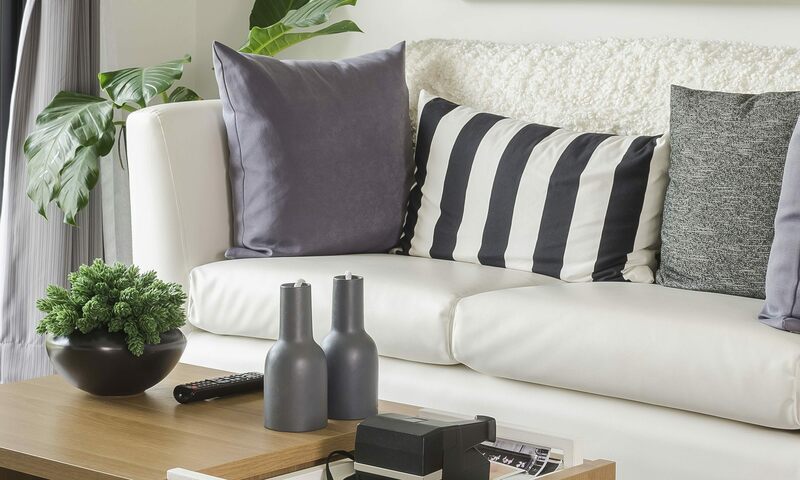 Perfectly situated in the eastern suburbs of Downtown Cleveland, Gates Mills Villa offers one and two bedroom apartments for rent. All our high-rise units are smoke free, promoting a healthy lifestyle. 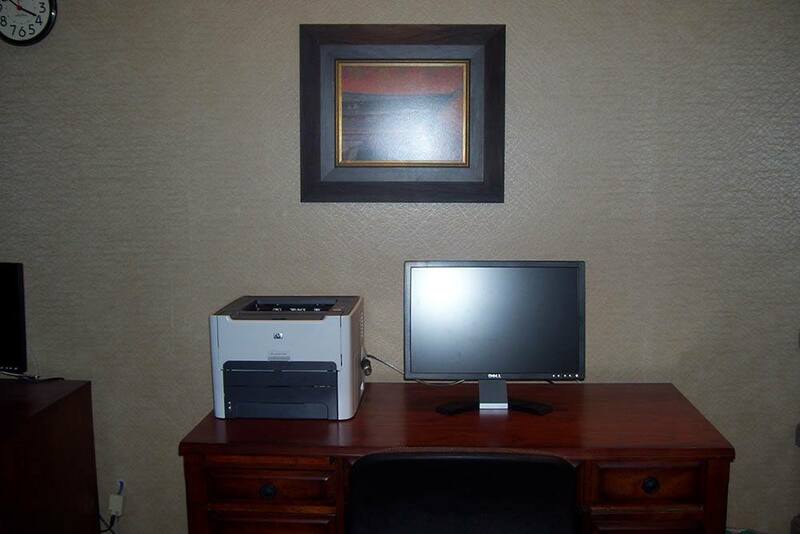 We understand that many of our residents are on a fixed budget with additional responsibilities. Gates Mills Villa Apartment strives to offer the best options and amenities for low-income housing. 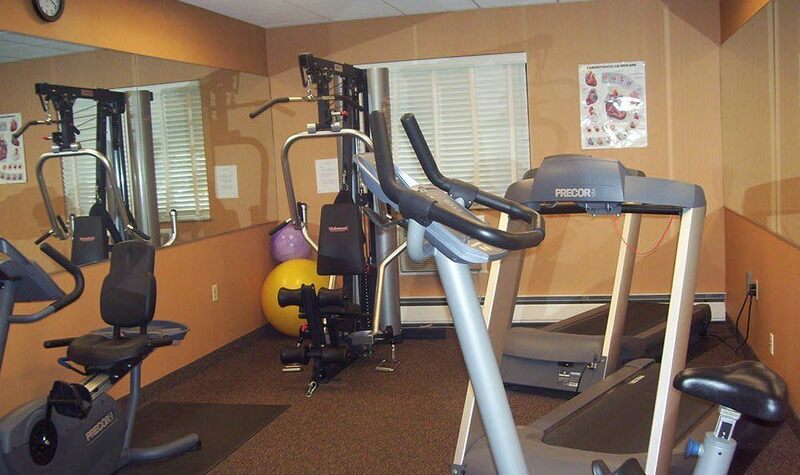 Gates Mills Villa Apartments encourages our seniors to live full and active lives. Our working, retired, and semi-retired tenants each bring something special to the community. Looking to be pampered? Schedule your appointment at our on-site beauty salon. 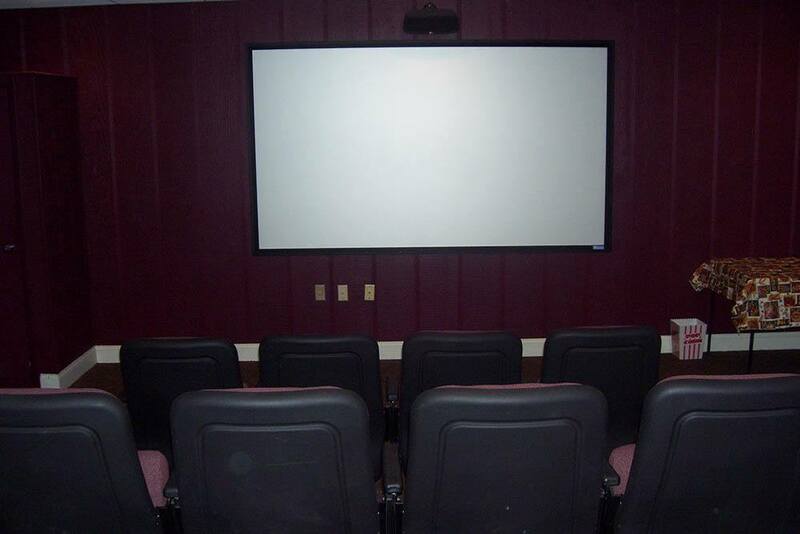 Grab some snacks and watch your favorite flick at our movie theater. Staying active is easy with great community amenities right at your fingertips. 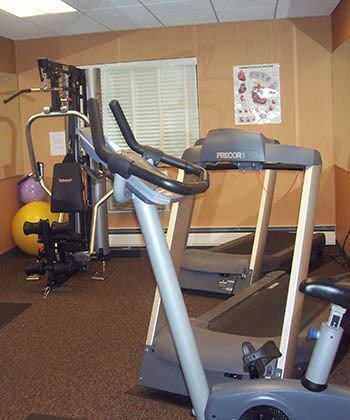 Our affordable apartments near Cleveland are great for seniors who wish to remain active. 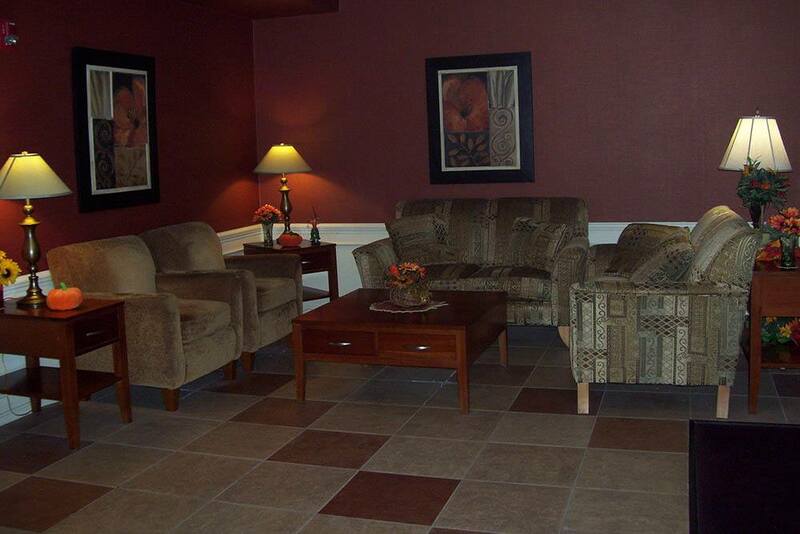 Stop by Gates Mills Villa Apartments and discover affordable senior living. Contact us today for a personal tour. 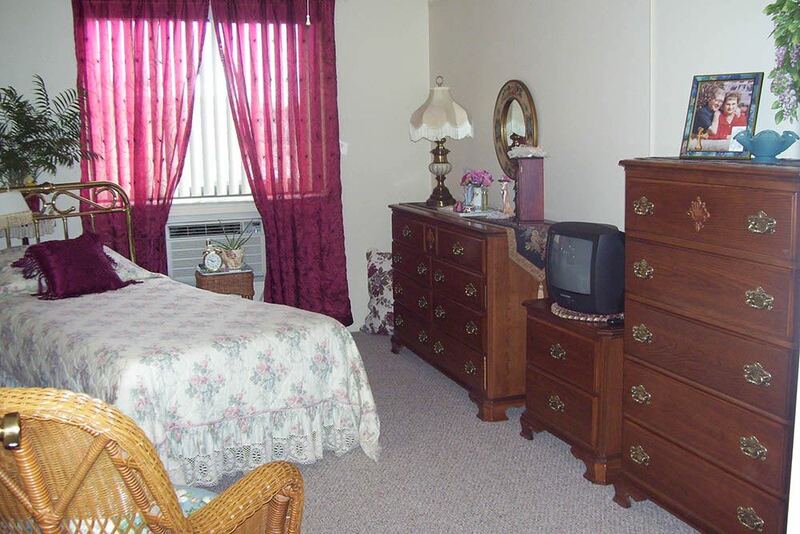 Are you in search of a pet-friendly senior apartment in Cleveland, OH? Gates Mills Villa Apartments welcomes cats and dogs to our community. We offer you the perfect apartment to share with your pet. Purchase supplies nearby in the Eastgate Shopping Center or go for a walk at Mayfield Heights City Park.